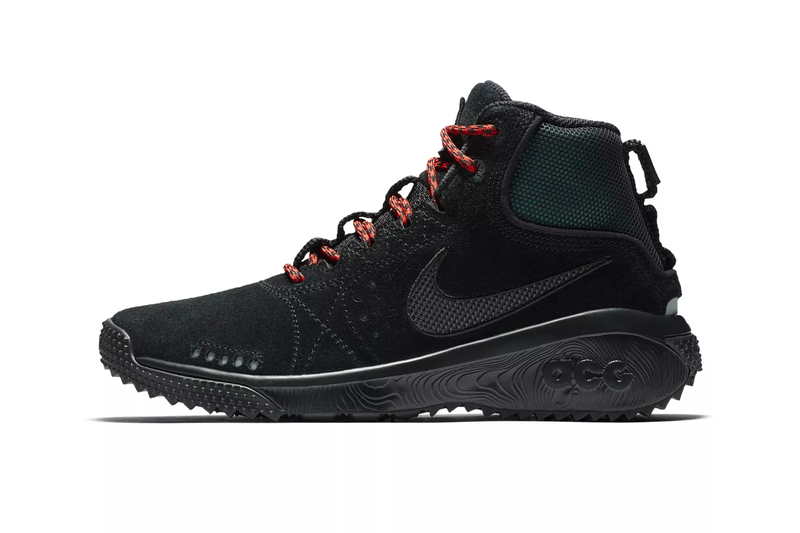 This month, Nike‘s focus on ACG extends with the introduction of the ACG Angel’s Rest model. Debuting in two colorways of “Parachute Beige” and “Thunder Grey, the all-new silhouette offers a dynamic hybrid between a trail boot and a sneaker. The Angel’s Rest model features a high-top suede upper with a mesh ankle collar for a breathable fit. Multicolor rope laces and canvas strap detailing add to the rugged styling, while embroidered trims around the tonal Swoosh branding and ACG logo patches give a touch of luxury. Rounding out the silhouette is a textured midsole with a sticky rubber outsole for exaggerated traction. The Nike ACG Angel’s Rest in “Parachute Beige” and “Thunder Grey” will release on November 16 for a retail price of $120 USD at Nike’s web store. Bold hues and wildlife patterns. From 100% to 1000% sizes. Amazon continues its push into fashion.